It seems everyone is in the market for saving a quick buck or two these days. Looking for easy and fast ways to improve their incomes, and more often than not, with some time and effort, many of the ideas presented here can pay off and prove to be profitable. Not all of them require you to physically do something, often just improving how you handle your money can help you in different ways. I thought I would share with you how you could work your way to better finances. One of the first places to start would be your own history and financial issues. Mishandling your own finances can strongly hinder your chances of obtaining future credit. That is because while you have issues on your credit profile, you can’t consider enlarging your debt. Companies like creditrepair.company can help you tackle your issues and help you to have a brighter financial future. Knowing where you stand with credit can help you to decide how to significantly reduce your interest charges, and hopefully get the amounts cleared sooner rather than later. Are you one of those people that pay the bills each month without checking if you are paying the lowest amount possible? You wouldn’t be alone. Thousands of people think that it is more hassle to change providers for things like electric and insurance policies, so they will happily stick with current agreements. But you could be missing a trick here, and you should be able to reduce your output by being savvier with your choices. There is money in your unwanted items, and one of the biggest projects you can take on is selling things online or at thrift stores. It not only helps improve your home and keeps things orderly and tidy, but the amount you can make in unwanted things can skyrocket your income each month. All you need to do is be ruthless with your belongings, and don’t hoard what you no longer think you will have a use for. You also need to be creative with your time, and one way to do that is to jump on your computer or laptop at night or when you have some spare time. One easy way to bring in some extra funds that you can do from your own computer is simply filling out online surveys. They may only offer small rewards each time, but do them often enough and the amounts you earn can really add up. 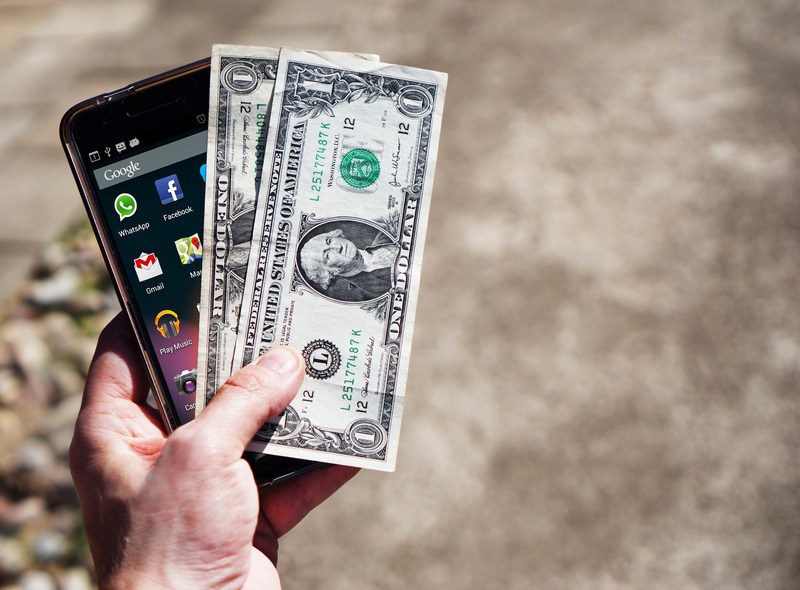 Finally, earn on the go by downloading some of the apps that can help you earn some extra income. There are survey apps or even mystery shopper apps that you can utilize each day while on your commute to work or during your spare time. Every little bit helps. I hope these tips and tricks help you on your way to a better financial future.